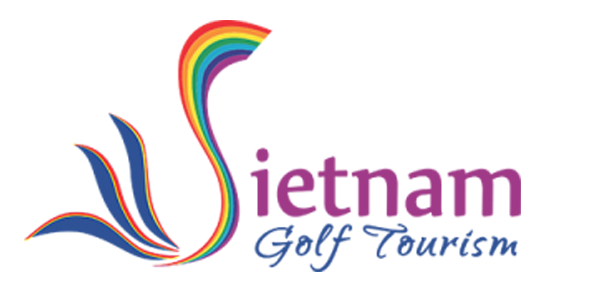 It is considered that this year is a great year of Vietnam Golf. 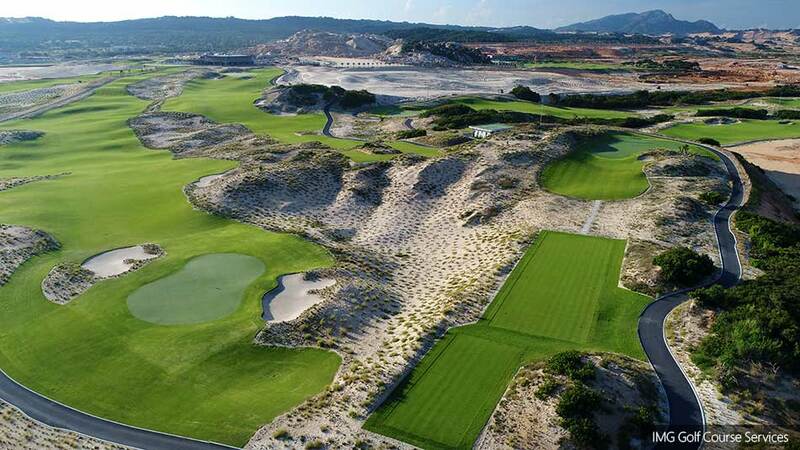 Many of great golf course projects start to progress or launched such as KN Golf Links. 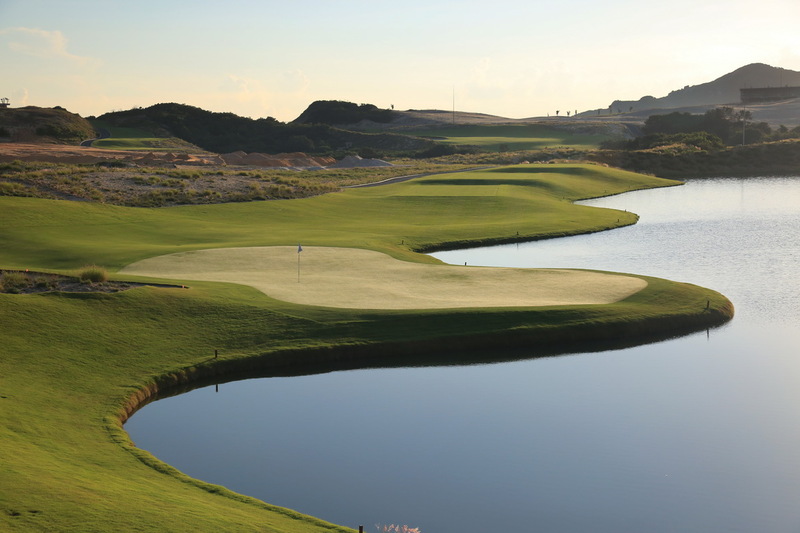 Recently, the course was honored to receive the “Best New Golf Course in Asia 2018”. Up to present, KN Golf Links is regarded as one of a few Vietnam golf courses meet the requirements of world-class standard as well as gain absolute satisfaction thanks to its excellent service and management policies. 1 hour 40 minutes flying from Hanoi. 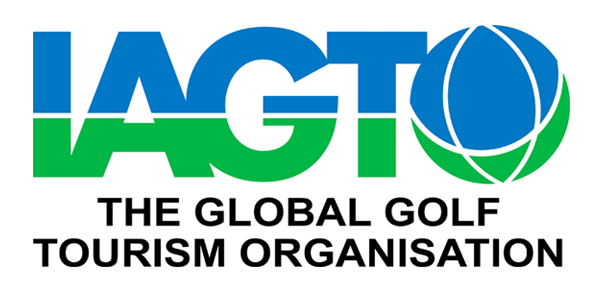 In addition, the management policies are extremely professional and flexible which are benefit for Golf players. 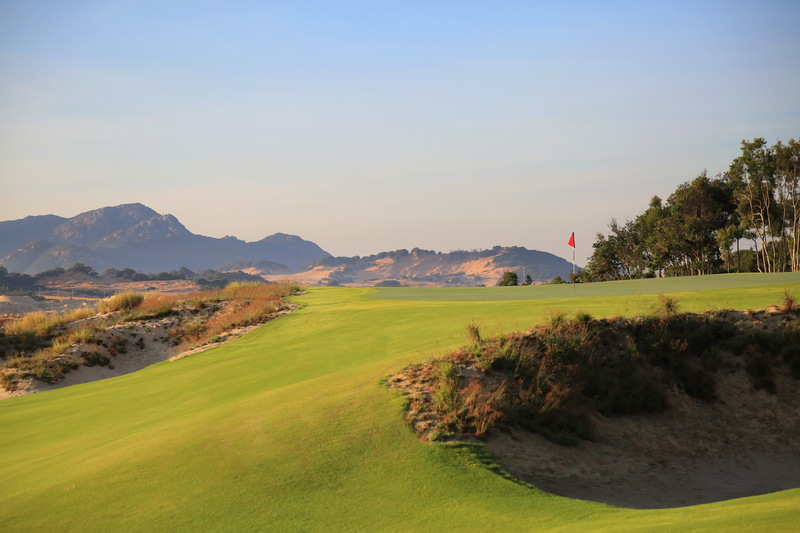 Along with KN Golf Links, there are two courses at Cam Ranh: Vinpearl Golf Nha Trang and Diamond Bay Golf Villas. 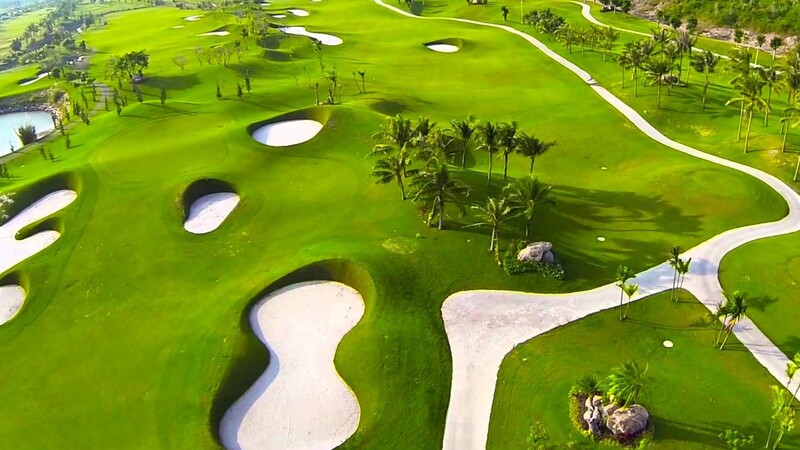 These three golf courses make an amazing golf tour for golfers who are planning to spend vacation on enjoying breathtakingly views of Nha Trang beaches while conquering this rich man sport. Diamond Bay Golf & Villas is a 7244-yard championship layout golf course with 18 holes. The par-3 of hole 12 is named as signature of this course because it has the funny nickname as “smiling hole” as it is built over the sea and resemble a smiling face. Vinpearl Golf Nha Trang is situated on The Vinpearl Tourism Complex on Hon Tre Island, Nha Trang City, Khanh Hoa Province. This golf course promises to bring you a new experience with 18-hole, par-71 championship course. IMG skillfully arranged golf holes among picturesque 180-hecta coastline. Golfers can observe a whole wonderful scenery of Nha Trang beach in any location. 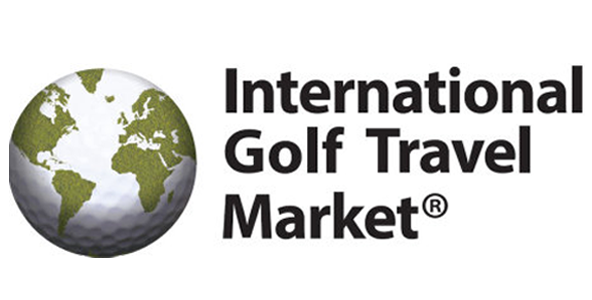 It was voted as one of the best golf courses in the world by Forbes Magazine. UniGolf is the leading partners of all golf courses in Vietnam, including KN Golf Links, Vinpearl Golf Nha Trang and Diamond Bay Golf & Resort. Where you are planning to have a great golf trip in Nha Trang conquering these three golf courses, contact us to receive the best booking price on the market, including booking and tour.